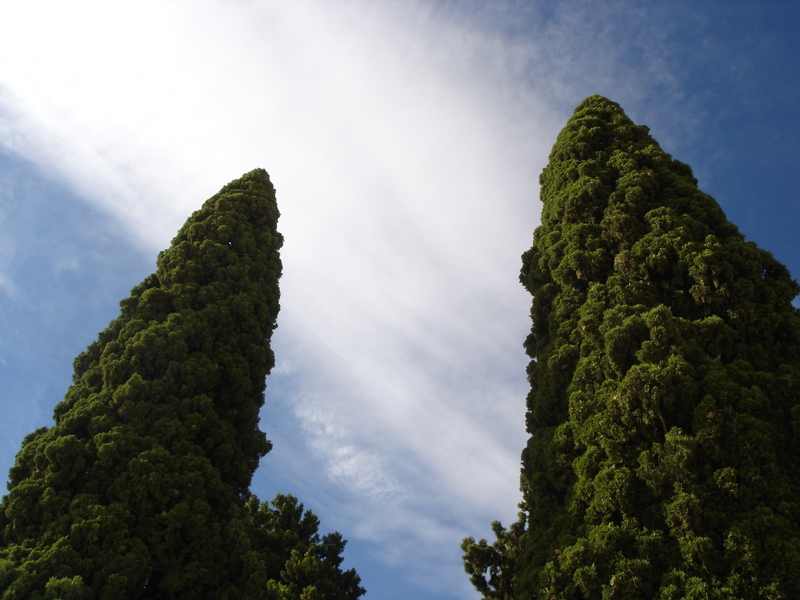 The poet Gerardo Diego called the cypress of Silos: “upright jet of shadow and dream” (“enhiesto surtidor de sombra y sueño”). Happy and rainy autumn day. What a lovely verbal characterization! How do you know, Antonio, both is true in this moment!